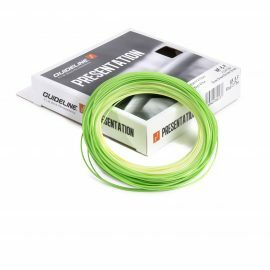 Guideline is a leading Scandinavian fly fishing tackle brand now distributed in Canada by Rhéal Pitre Sports. Guideline has more than 20 years of experience in designing and developing own products. Guideline has a wide range of products that fits all levels of skills and expectations. Fly fishermen and the techniques we practice are demanding more and more of the equipment we use. Fly fishing have developed to be a year around hobby or lifestyle as we like to call it. All in all this is leading to higher demands of quality. We live and practice under the slogan: It's all about the experience, therefore our staff always secure top quality products.